Valentine's Day Promo! 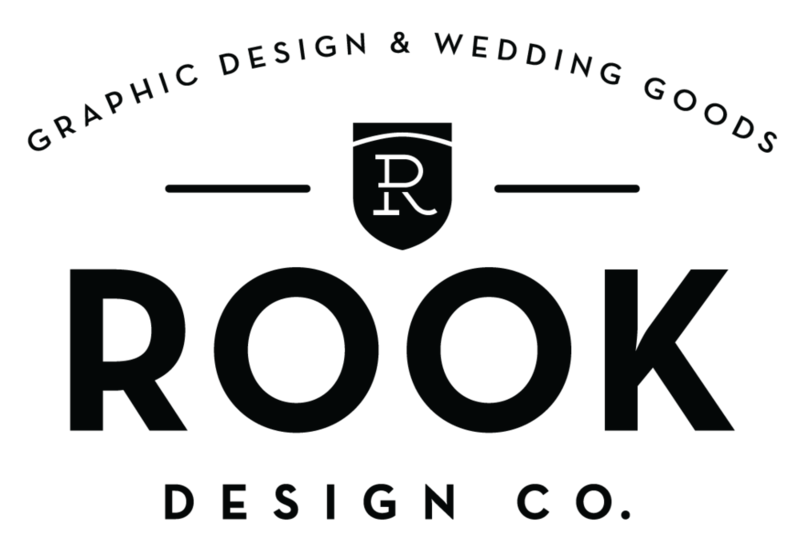 — Rook Design Co.
To spread the love this Valentine's Day, I'm offering 10% off of everything in my Etsy Shop! That includes invites, address stamps and koozies. Go ahead and get your favors or wedding goodies crossed off the to-do list. Offer valid until 2/21.